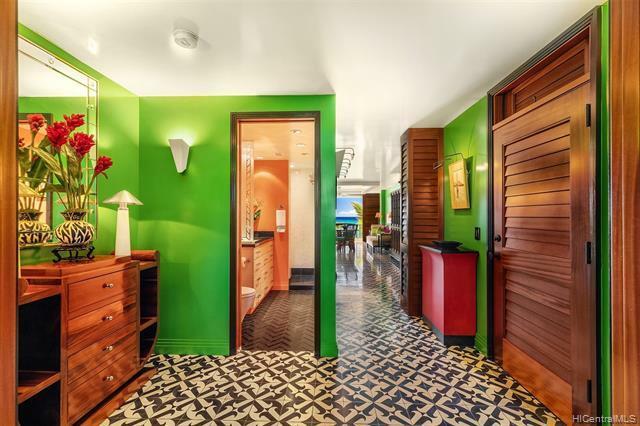 Diamond Head Oceanfront Tropical Retreat - Masterfully renovated by a top Los Angeles firm. Exquisite high quality finishes and hand-selected custom furnishings complete this magnificent home on the water's edge. 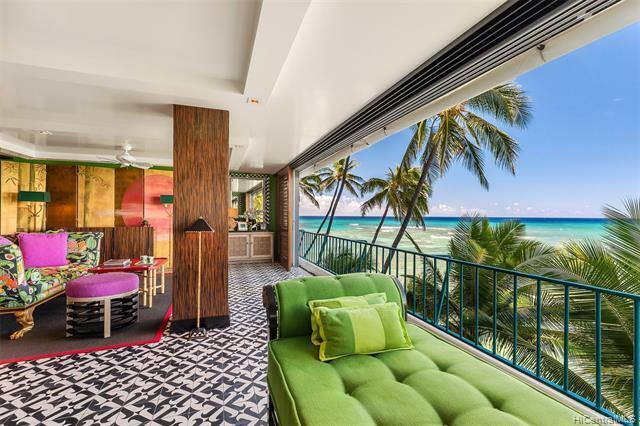 Walk to world-class restaurants, landmark beaches, and famous Waikiki. 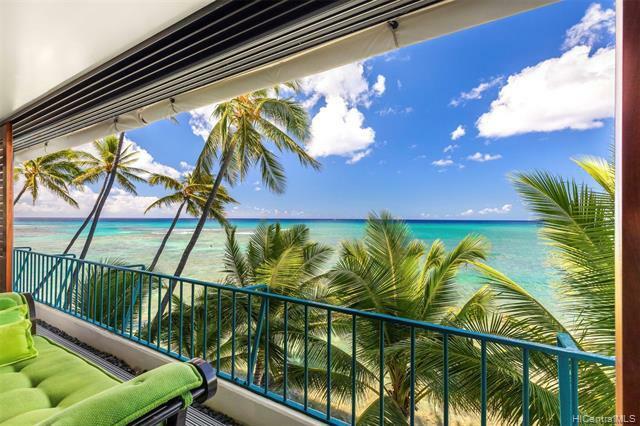 Unmatched in luxury and design, this moderntwo-bedroom, two-bathroom apartment offers breathtaking ocean views and year round sunsets! 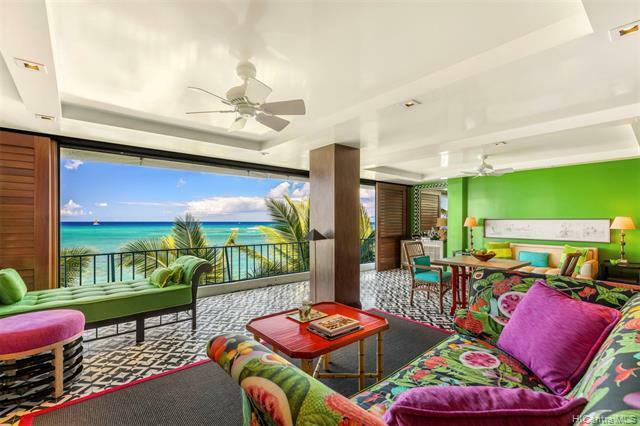 Your opportunity to live in one of Honolulu's most exclusive residential areas by the sea.